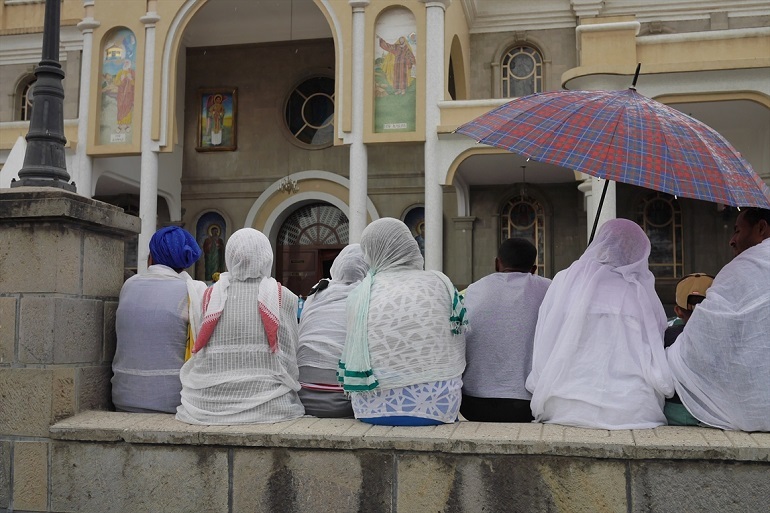 An Ethiopian court of cassation has rejected an appeal by an Evangelical Christian sentenced to seven months in prison for “causing outrage to religious peace and feeling”. Temesgen Mitiku Mezemir, 24, the leader of an Evangelical fellowship group, was taken back to prison in the southern city of Arba Minch, after being released on bail in May pending the outcome of his appeal. Mezemir was found guilty in February of defaming the tabot, a replica of the Ark of the Covenant sacred to Orthodox Christians. The judges of the cassation court in Wolaita Zonal Administration, 300km south of the capital Addis Ababa, said on 20 June they had found “no legal misinterpretations” on Mezemir’s case and upheld the sentence by the lower court. Local sources told World Watch Monitor that with deduction of time he already spend in detention, Mezemir, 24, still has to serve four months and ten days in jail. However, he can request parole after serving two-thirds of his sentence and could be released in two months. The EOC is seen by some Ethiopians as a symbol of national identity and its leaders play a prominent role in state and religious affairs. However relations between the EOC and the fast-growing Evangelical churches are often strained, characterised by mutual suspicion. He denied that by downloading a picture of the tabot he had intended to insult the EOC, and explained to the judge at his 26 January hearing that he had downloaded it for reference, showing the website from which he had sourced it. There is no law in Ethiopia against possessing or sharing such photos.